Clocking in at 18 songs and 75 minutes, I can no longer justifiably call any album other than Town and Country a tour de force. And it's not just the sheer quantity of music here: every one of the 18 tracks here is top-notch. 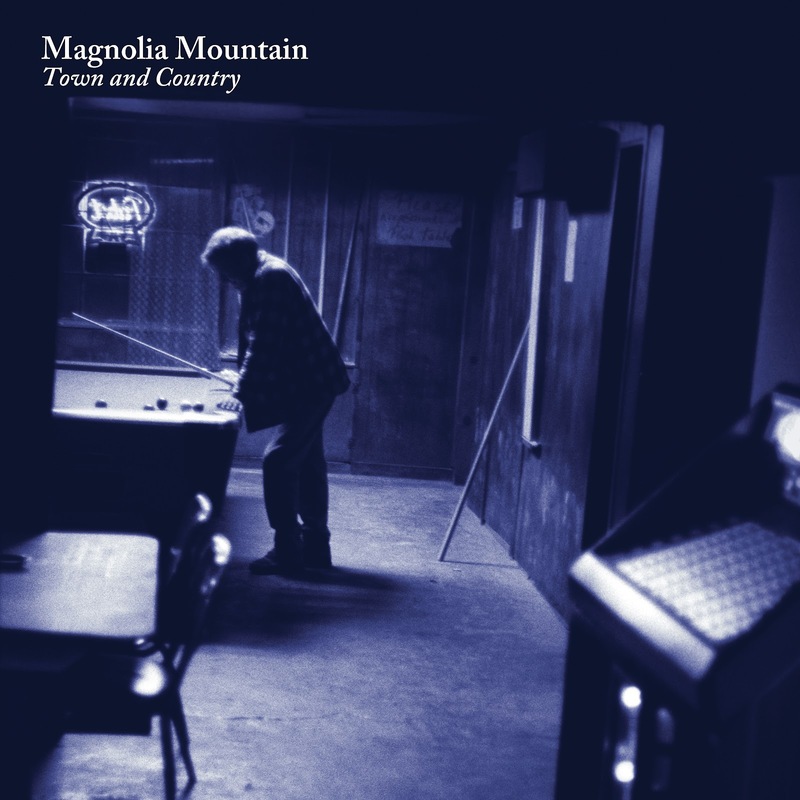 Magnolia Mountain's music can best be described as Americana. You've got everything from country to folk rock, gospel, Appalachian folk, rockabilly, etc. etc. In spite of this diversity, however, Magnolia Mountain's "voice" can be heard all the way through, which should be expected of a band's fourth album. I can't quite explain what the "voice" is -- I probably will be able to after a few listens, but I've already sat on this review for a criminally long time. Led by Mark Utley, the band -- which consists of Melissa English and Renee Frye on background vocals, Jeff Vanover on a number of stringed instruments, Bob Lese on mandolin and harmonica, Kathy Woods on fiddle and more mandolin, Bob Donisi on bass, and Todd Drake on drums -- must be dynamic live. Most bands have their hands full getting all three to four members to sound unified. Magnolia Mountain sounds like they've been playing together since the womb. "Mister Moon" happens to be my favorite song at the moment. I picked the other two songs at random -- the album is so diverse and consistently good that any sample of songs would be representative of their music.